Since ancient times, thermal baths have been the places where people go to relax. 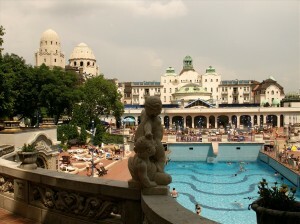 Nowadays, thermal baths have a fancier name – spas – but if you want to skip the beauty treatments and massages and just enjoy the rejuvenating properties of the water that spouts warmed and full of minerals out of the earth, then you can imagine yourself in the shoes of an ancient Roman noble, and take a break at a thermal bath. 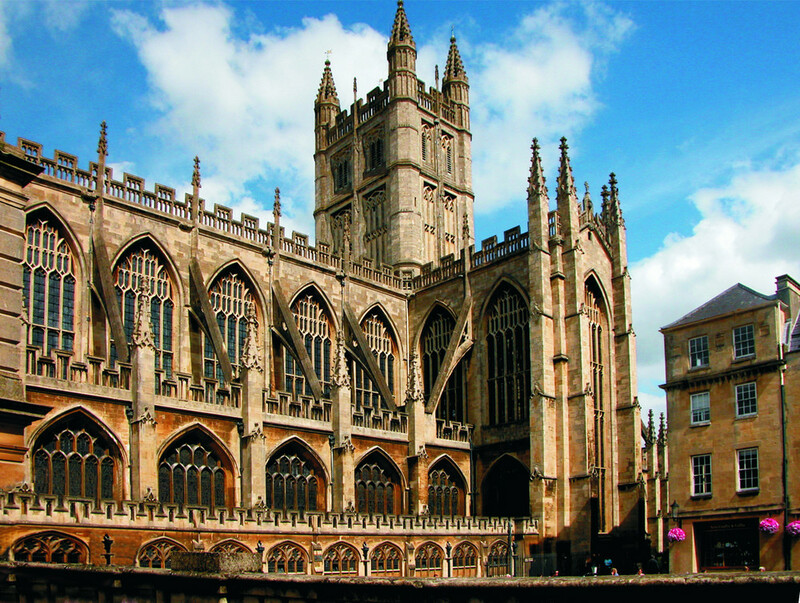 From Roman and Turkish baths (virtually unchanged for centuries – or at least looking like it) to beautiful Art Nouveau bath houses, there are plenty of choices! 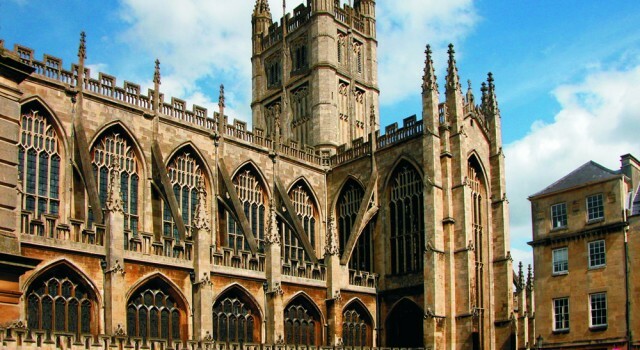 So here are some of the best thermal baths in the world. 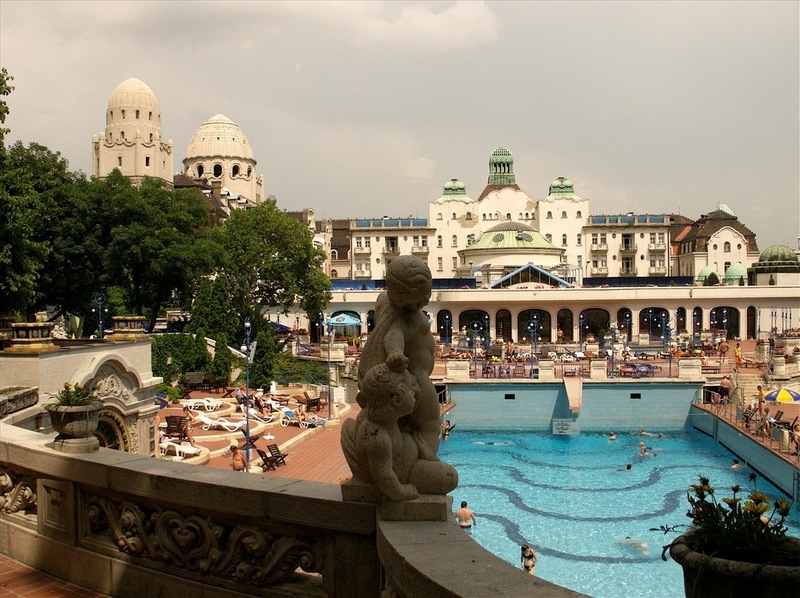 The healing properties of the thermal spring at Gellért Baths have been mentioned as far back in history as the 13th century. You might not get cured of all your ills after a dip, but you can at least spend a very pleasant afternoon splashing around in the heated pools of Gellért. The bath house was finished in 1918, so the building has that distinctive Secession style that you can see all over Budapest. In addition to two warm water pools, there’s also an open air pool, sauna and plunging pool. After a long walk on the dusty and hot streets of Madrid, a bath is the best way the get rid of the dirt and relax your muscles. Medina Mayrit Arabic Baths is not a natural thermal spring, but it has three pools with water of varying temperatures. The bath is in the style of Arabic hammams, and you can also get a revitalizing massage for an extra fee. 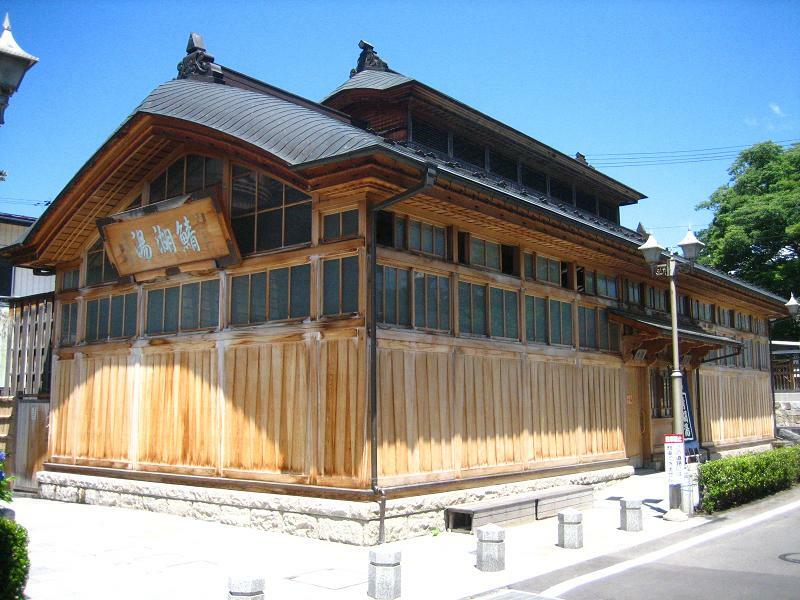 Sabakoyu hot spring is the oldest community onsen (hot spring) in Japan, but the first bath house was erected in 1890. The present building is only about two decades old, but it is in the traditional Japanese style. Like in all onsens, there’s an etiquette that guests have to follow, but it only contributes to the charm of the place. Check out the ancient water tower at Sabakoyu, it is the bath’s most iconic feature. Some of the most praised thermal baths in Turkey (and there are plenty of them) are located in the Cekirge district of Bursa. These sulfurous waters were known in the Antiquity as ‘royal’ springs, because only important people were allowed to use it. The present building was built by a Vizier in the 16th century, and despite the extensive renovations, the baths still retain a historical feel.